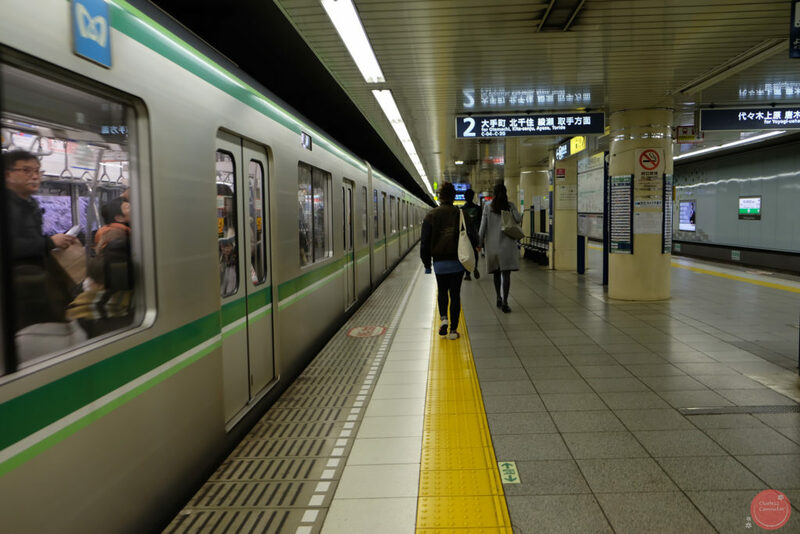 Clueless Commuter – Ask help when you want to travel. Due to its foreign tourism demand, El Nido, Palawan may be quite expensive. But did you know, you can fit a ₱7K budget or even lower for a weekend itinerary in El Nido. It will just be enough to see the amazing view of El Nido, just enough so you can decide when to come back. This itinerary can already include airfare, food, a place to sleep and a few El Nido tour highlights just to give you a glimpse of what El Nido looks like. After all, your first visit in El Nido will not be the last. El Nido is a large patch of paradise. You’ll need a month to visit all the destinations a traveler can explore. There’s a million ways on how to go through a ₱7K budget in El Nido. It will be just enough to visit El Nido, Palawan for the first time. For your budget itinerary, let’s go through your necessities first. To fit this budget, two words: Promo Tickets. Cebu Pacific, AirAsia and even Philippine Airlines sell their tickets in promo cycles. You just have to subscribe to their alerts. With an all in ₱2K budget for going to and out of Puerto Princesa International Airport, it’s actually not a bad idea. Puerto Princesa is one of the more price friendly alternatives when it comes to reaching El Nido. El Nido has its own airport, but it costs really pricey. You can read more on how to fly straight to El Nido, but since we’re on a budget trip, lets move on. Vans travel daily from Puerto Princesa to El Nido, Palawan. As a backpacker, you can ride straight from a van shuttling from Puerto Princesa International Airport to El Nido Terminal. Vans around the airport’s parking lot offer trips to newly arrived flight passengers. 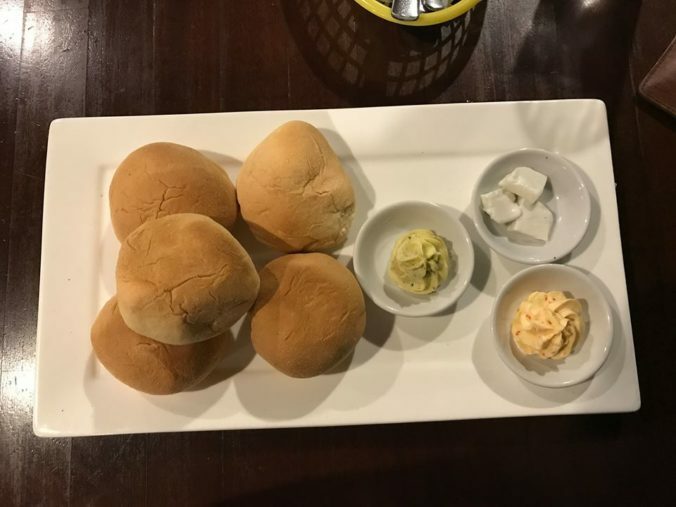 Usually they would charge ₱400-₱500. Find a way to ask for discounts since you’ll still need some spare change for a tricycle ride when you arrive at the El Nido terminal. Use your negotiating skills to ask for a discount here. Otherwise, it’s the perfect time to develop one. El Nido accommodations range from just enough to sleep for the night, to the very comfortable. Stay there for a full 4 days and 3 nights, and you’ll be spending ₱1200 all in. If you plan to eat out, I won’t stop you. 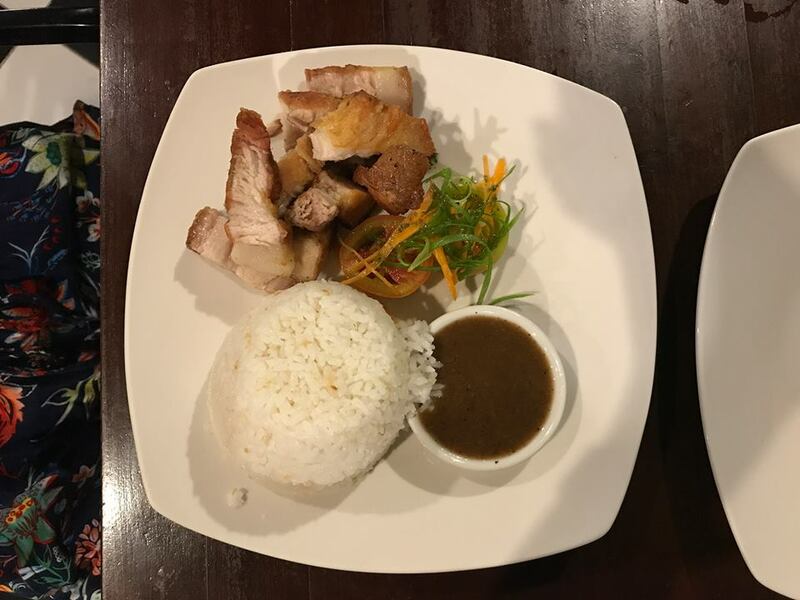 I’ll blog about the food in El Nido on a different post. As mentioned above, there’s a million ways to go through this, but lets break it down on how to go about to fit your 7K during this trip. You can choose any of the activities here to fill in your itinerary. Take note, there’s just a few must try trips when it’s your first time visiting El Nido, Palawan. Alright, so you’re feeling adventurous. 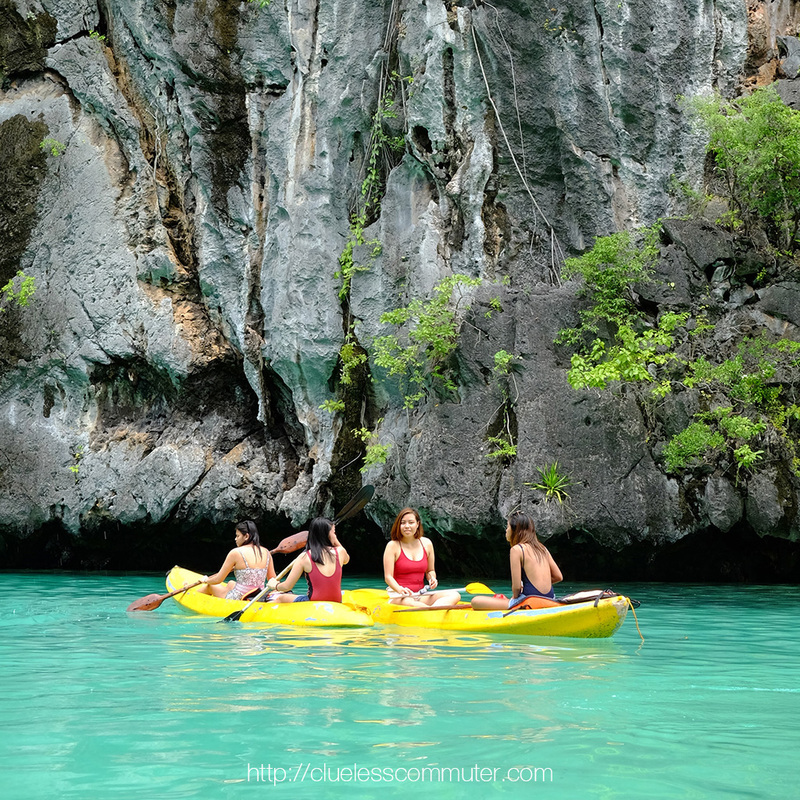 Rent a kayak for a whole day and explore the shores of Cadlao Island. You’ll need a friend here for maximum safety and efficiency. Rowing a two-manned kayak can be tiring for a solo traveler (which I have tried, and will not do it again). In Cadlao Island, you can reach the nearest pristine beach where there’s less crowd. Ask for a discount when renting a kayak. Just across the main town of Bacuit Bay is the Cadlao Island. As a friendly reminder, wake up and pay for a kayak early, by noon, all kayaks are most probably gone. It’s time to be confident in riding a motorcyle, It’s one of the most affordable ways to roam around El Nido town. Your alternative would be renting out a tricycle, which may cost more. Lio Tourism Estates is an Ayala Land Inc. property. They have set up a high-end commercial strip from Bacuit Bay, El Nido’s main town. 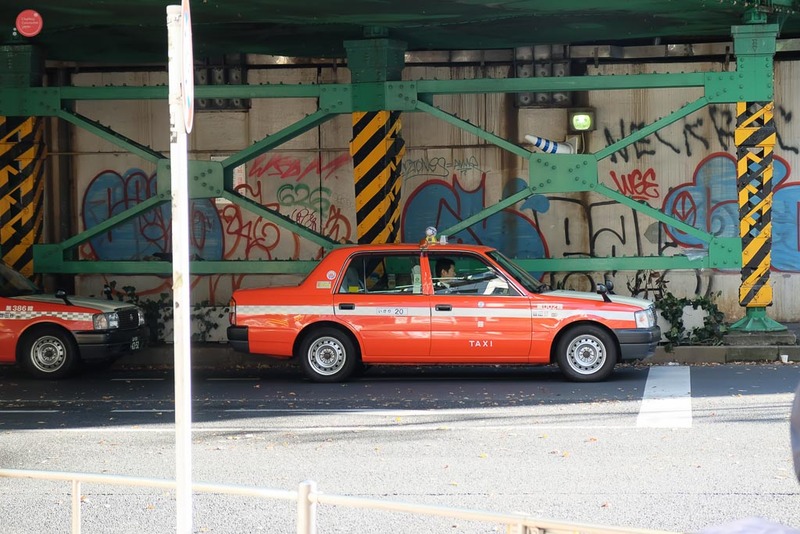 You may easily reach it by a motorcycle ride or a tricycle hire. It’s positioned for higher end tourists and, if you’re familiar with Metro Manila, looks like a modern day Greenbelt in the heart of a jungle, beside the beach. Still a part of Ayala Land Inc., and a beach just a few steps from Lio Tourism Estates. Dalimatan Beach shares its shores to locals for FREE. It’s one of the best budget places for a quiet chill time on the beach. Also, it’s a great place to watch the sunset. It’s not as pristine as the island shores in Bacuit Bay, but it’s enough to satisfy your vitamin-sea cravings. You’ll know its Dalimatan Beach when you see the root sculpture near the beach shore. Visit the Bathaluman in Dalimatan Beach Resort just beside Lio Tourism Estate in El Nido, Palawan. You’ll need a GPS map to navigate going here. The sunsets here are amazing. It’s one of the few places where the sunset has an unobstructed view. It’s another 15 minute distance motorcycle ride going south from the main town of Bacuit. Tricycles also offer rides for ₱50/head. 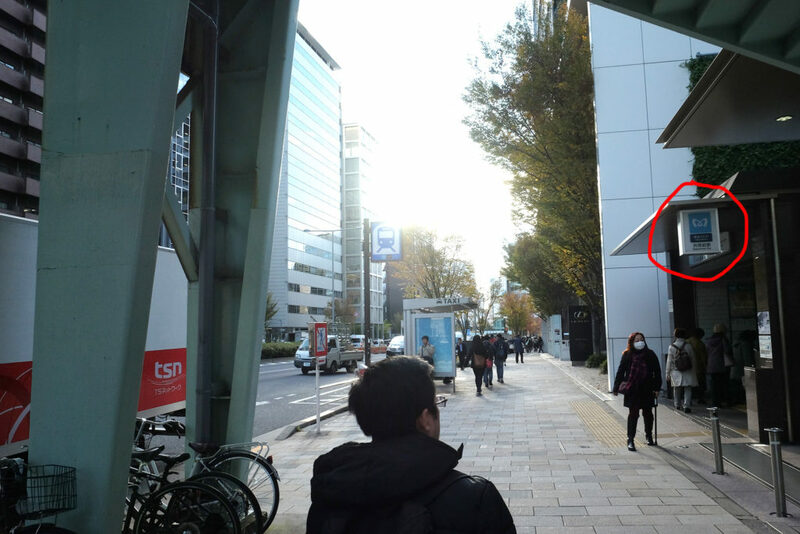 A few restaurants and bars are also located here. Get a 360 degree view of the Bacuit Bay archipelago. This is a 1 hour and 30 minutes motorcycle trip from Bacuit town proper to the town of Taytay. It’s got seven (7) waterfalls upstream but only three (3) accessible waterfalls to the visiting public. Each waterfall is more majestic and taller than the other ones closer to the entrance. Being located in Taytay, Palawan, Kuyawyaw waterfalls is actually located near the border of the town of El Nido and Taytay. Taytay is the town south next to El Nido. Here, guests are also required to show their environmental tickets, and pay a per head entrance fee. Also, there’s a mandatory tour guide to accompany you to all three (3) falls. The waters here were cold but really really beautiful. They are also way majestic than the Nagkalit-kalit falls, which is nearer to town. The water falls here are just amazing. It’s another 20 to 25 minute motorcycle ride from the main town of Bacuit. this waterfalls is on the way to Nacpan Beach, El Nido. Nacpan is a 2 hour motorcycle trip from the main town of Bacuit. It’s one of the most pristine beaches you will find in El Nido. It’s got a long white sand shoreline with crystal blue waters. How about checking this video to see what’s in Nacpan. 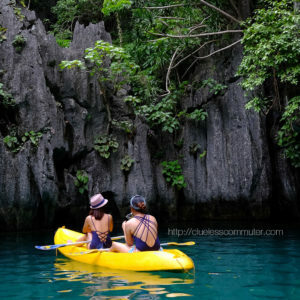 Get ₱200 OFF on boat tours if you tell our partner boat tour in El Nido you got referred by Clueless Commuter. 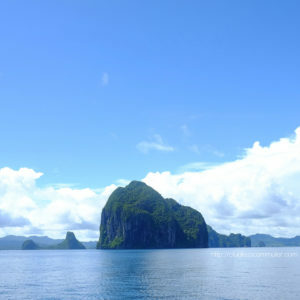 Boat tours travel from mainland El Nido to the Bacuit archipelago. 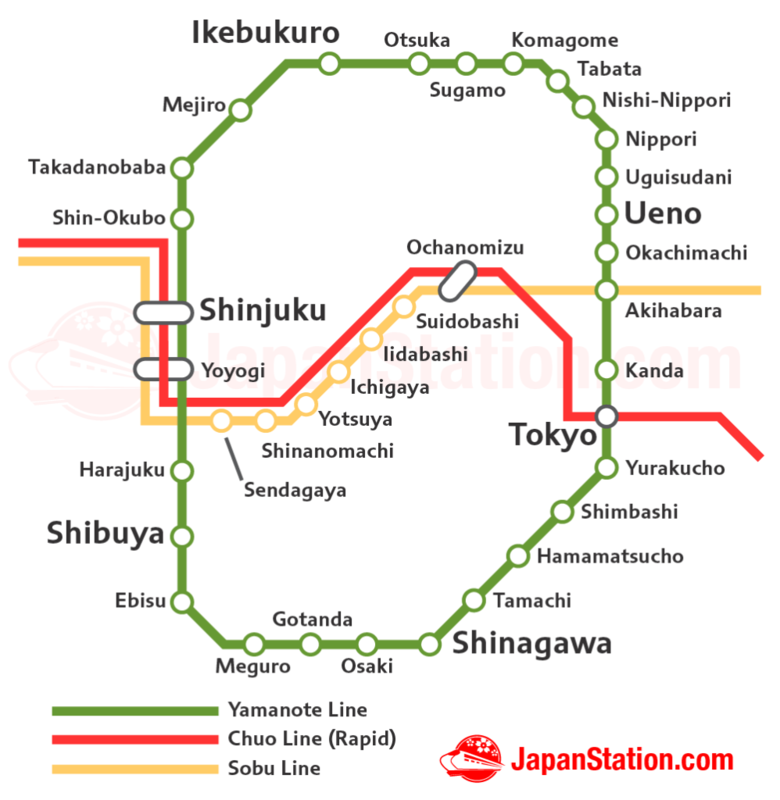 As of writing, they have segmented it into different tours that you can try everyday. Check out more in depth descriptions on the difference of these tours here. Similar on how you came here in the first place, you’ll need to ride a 4-hour van trip going back to Puerto Princesa International Airport. Vans offer a direct trip to the airport, you’ll just need to make sure the van you have boarded will be at the airport in time for your flight. 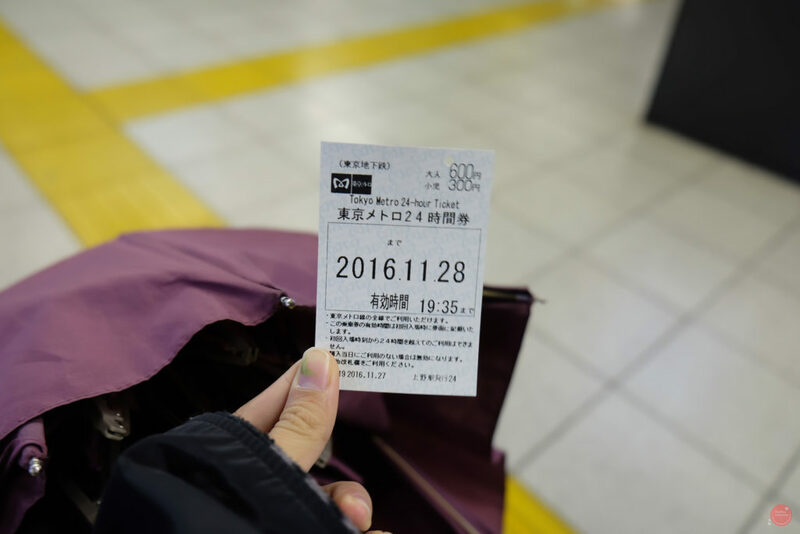 Provided that you have also took a promo ticket going back to your provincial or home destination, it’s time to board the plane and head back. 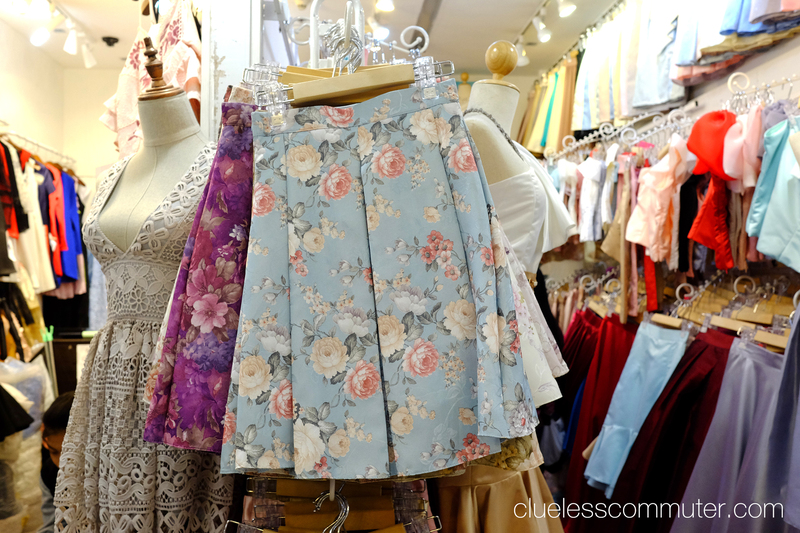 Did your ₱7K budget fit in? Let us know in the comments below! Limestones, rock formations, amazing beaches, and islands all in one place. 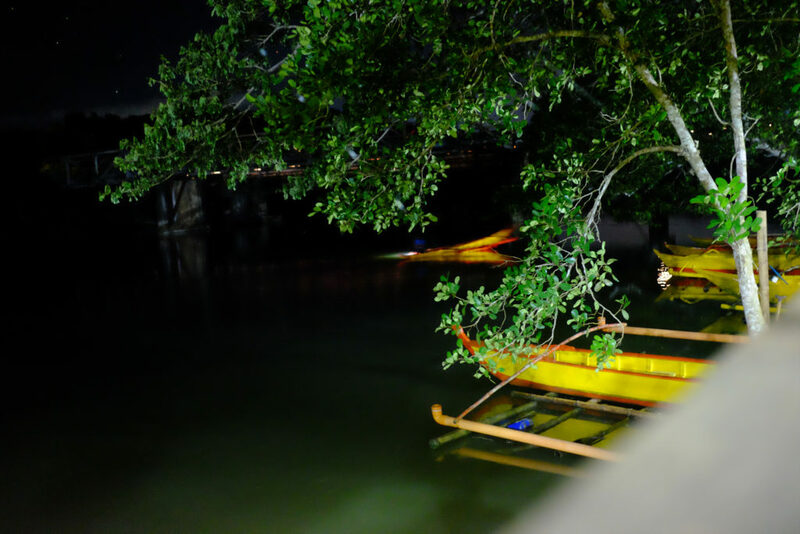 Due to this, there is an El Nido craze going on with travelers. It seems that El Nido just has to be on every traveler’s bucket list. What exactly is in El Nido, Palawan, Philippines? El Nido, Palawan is a municipality at the northern tip of Palawan’s mainland. 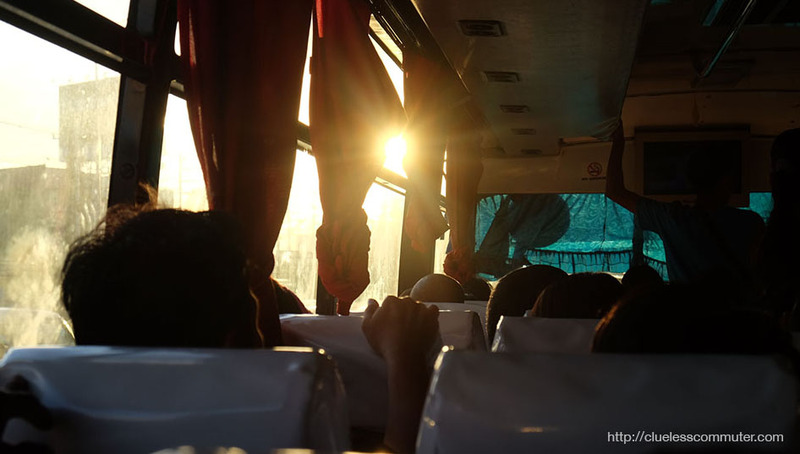 It’s a 4-5 hour smooth ride from Puerto Princesa City: Palawan’s main city as of this writing. El Nido’s main town, Bacuit, is very distinctly described as a town exactly at a foot of a huge cliff. Other than being a cliff side town, its location is very unique. Just a few thousand meters to the shore, is the glorious Bacuit Bay, where boat tours A, B, C and D give livelihood to El Nido’s town folk. If the word about El Nido has reached you: be it a suggested Youtube video, a story from someone you can’t recall, or the internet, then It’s one of the hidden gems that’s waiting to be discovered in Palawan, Philippines. Rock formations that can be visited in El Nido has been there for millions of years. (Ongoing content). I have been to a number of beaches in the Philippines. I have visited a decent amount of tourist destinations in my country. But El Nido, it’s a tiny patch of indescribable paradise that’s reachable by man. It’s just amazing. We have mentioned on our Facebook posts that, no amount of photos will equate to experiencing El Nido, first hand. We do not have words to describe it, but for the benefit of this blog: I can try. For now, here’s a photo of Cadlao island, it’s the iconic mountain island in front of the main town of Bacuit, El Nido, Palawan. 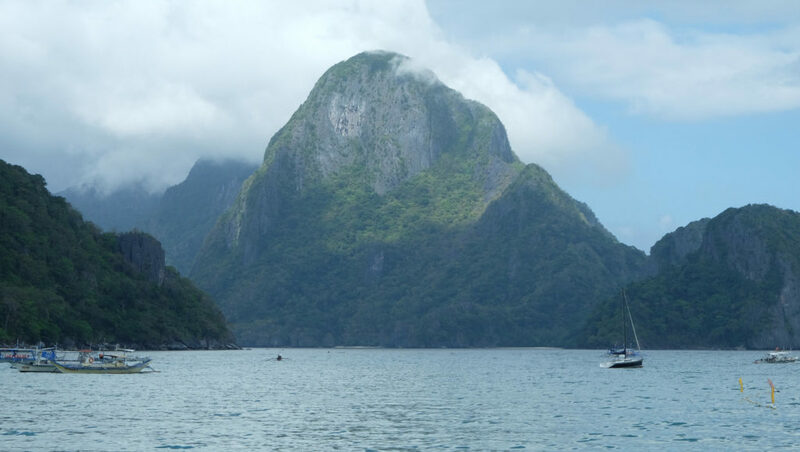 The iconic Cadlao mountain island view just across the shops and restaurants in Bacuit Town, El Nido, Palawan. …And all the fine sandy beaches, cliffs and mountain islands that still need to be uncovered. After seeing El Nido with my own eyes, and after contemplating about it, Palawan is just plain lucky to have El Nido on their huge island patch. We would love to hear about your travels in our country, the Philippines. Chat us on our Facebook page. Also, if you’re ever feeling lost while in the Philippines, we’ll be one chat away. This post is being updated from time to time. Our Facebook Page is regularly updated so check out Clueless Commuter’s Facebook as well. Just this September 2017, I came back to Palawan, where I spent my elementary days in the hot sun. Back then, I was engrossed in going to school, playing by the beach, and getting taller every single day. 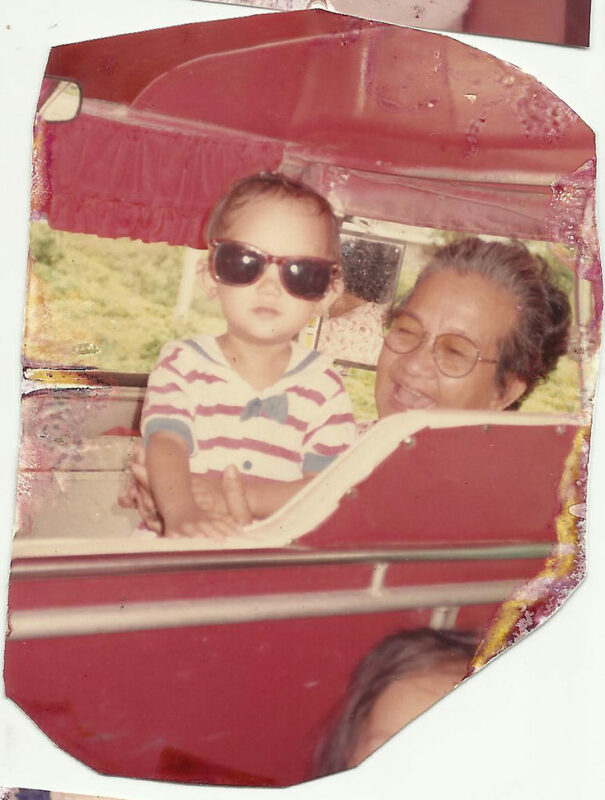 During my childhood, Palawan was already a paradise to be discovered. Now that tourism has boomed in the Philippines, Palawan has become a sought after destination. It has also experienced tremendous economic growth– even claiming that it’s the No. 1 island in the world. Palawan is a dear familiar place to me. 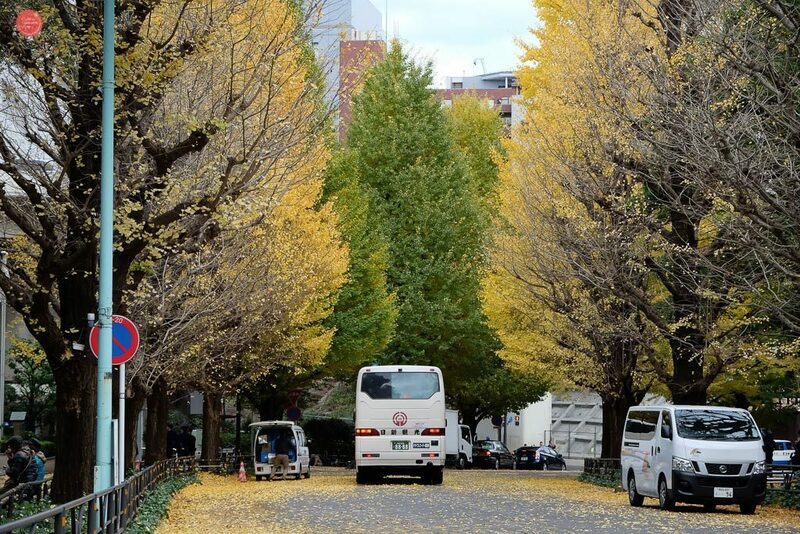 It’s city, I walked when I was still in elementary. So after 13 long years, I was able to go back to my hometown and visit places I did not know existed. Here’s my humble list I hope you will enjoy. Since this post is more on the places to go to when you visit Palawan, El Nido has to be on the list. It’s one of the top tourist destinations worldwide. I say, it should definitely be. 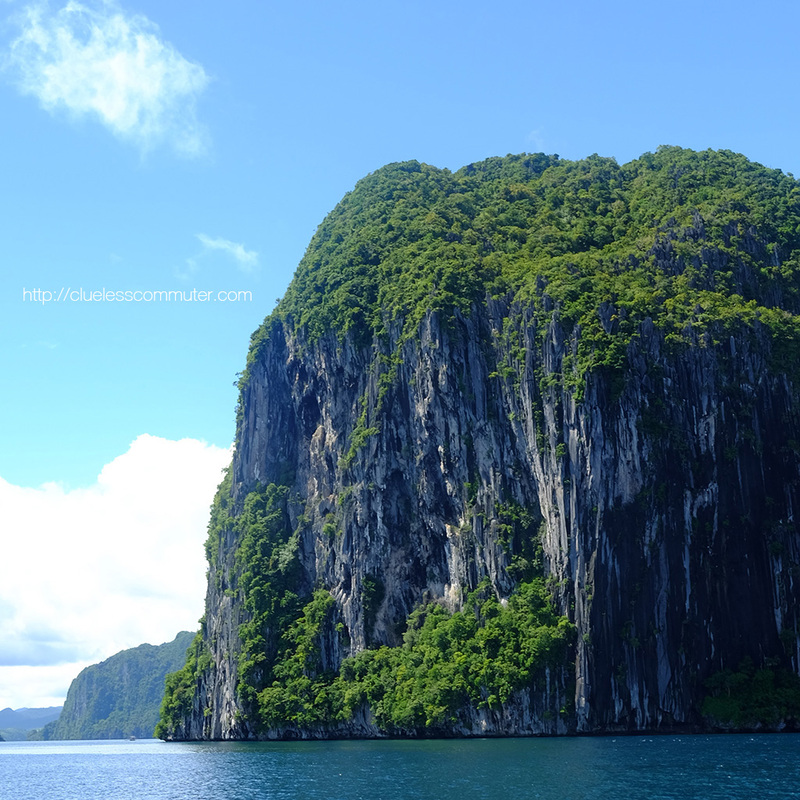 With El Nido, Palawan, no amount of photos can equate to experiencing it firsthand. 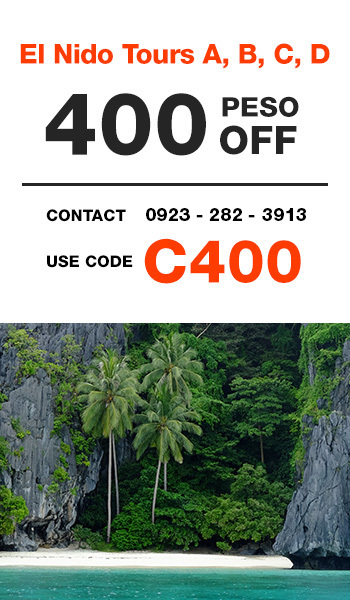 Please feel free to use the promo discount below if you’ll ever visit El Nido. Tours A B C D Promo code discount in El Nido. DIY promos as low as 800. A rock formation depicting a banana blossom (puso ng saging) inside Underground Subtarranean River in Palawan. 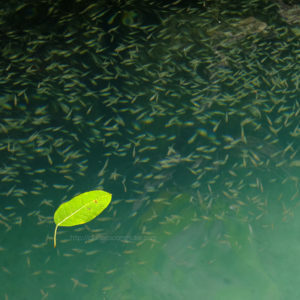 The Underground Subtarranean River in Palawan has made it to UNESCO’s Top 7 Natural Wonders of Nature. This has become one of the primary reasons why foreign tourists have started flocking to Palawan even before Filipinos have visited it themselves. The bats were hospital. They simply let the guests visit them, although flash photography has to be discouraged as a guest courtesy. Tourists gaze at rock formations while inside The Underground River in Palawan. It came as a surprise, but my elementary classmate’s mom brought us to Iwahig where we were able to stargaze and watch fireflies. If you are interested in visiting the place, I suggest you ask help from your travel provider since it’s a few miles from from the city, of which you can only enjoy at night. Aim for a romantic Iwahig Firefly getaway when you visit Palawan. For a Manileño like me, I seldom get to see the night sky so bright and glimmering. I even got to see the milky way! I thought they were clouds clouding the starry view, to my dismay, they weren’t moving. Sadly, my skills for capturing milky ways aren’t just there yet. 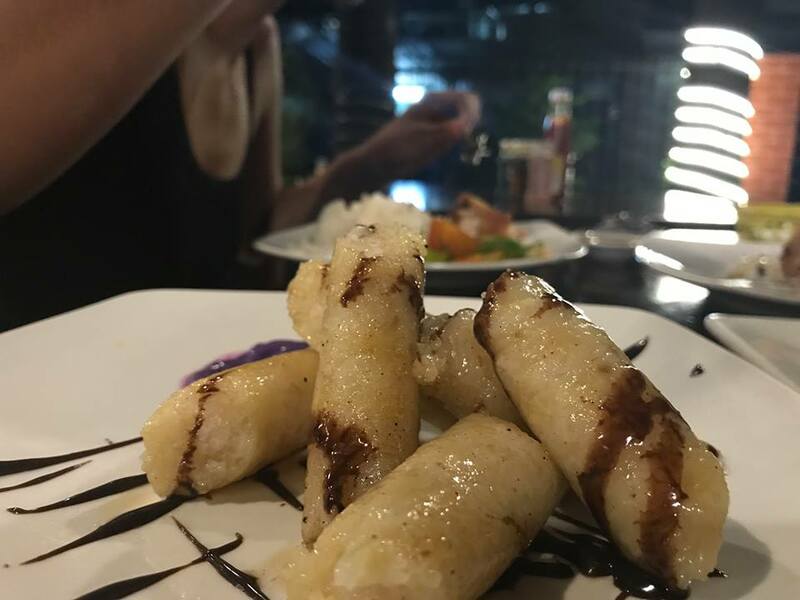 Still, if you’re a tourist, you’ll definitely go there for their food, some photos, and a way to snag some pastries and goodies before your trip home. 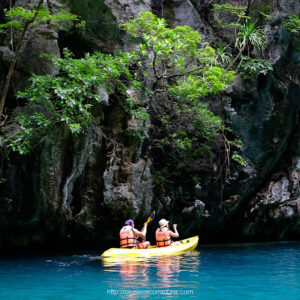 Due to Puerto Princesa being just a small city, Robinson’s strategic location will make you drop by before going to El Nido, Underground River, or San Vicente. Here’s where you can drop by when you forgot bringing your sunscreen, or a flipflop, or just some snacks along the way. By this time, there’s now two mega shopping centers competing for the local market in Puerto Princesa. 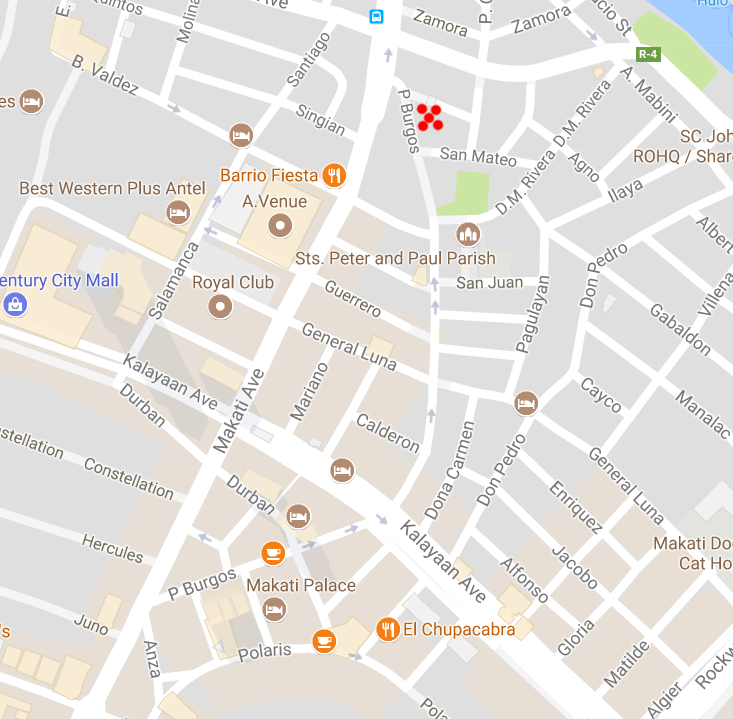 The other one, which is SM Puerto Princesa, has opened more recently. Port Barton has become one of the buzz words in Palawan lately. I haven’t personally visited it, yet. But I heard it houses majestic views, island hopping tours (just like El Nido) and a laid back island life. Its tourist population isn’t as renowned yet, so, it’s perfect for visitors who are still on the look out for an unpopulated Palawan destination. Like Port Barton, San Vicente long beach has become a recent buzzword in Palawan. Local developers have also started eyeing on this 8-mile long white sandy shore. At the moment, there’s almost no establishments here, only a deserted pristine shore of aquamarine shore. If you’re on a quick visit to Puerto Princesa City, add Honda Bay to your itinerary list. It’s the best choice you have if you’re short on time during your stay. 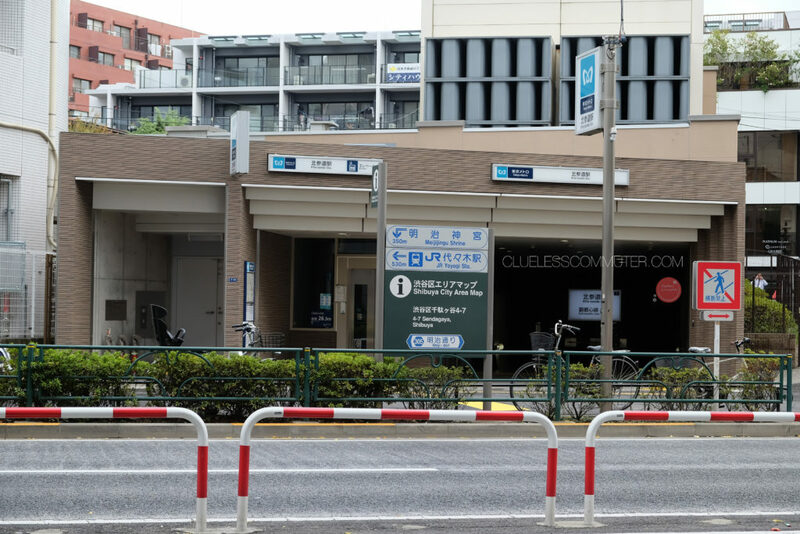 It’s a 15 minute tricycle ride from the airport. You get to spend the day on an island hopping trip on the islands in Puerto Princesa. White sandy beaches and marine life are in store. They have available packages that include lunch. I visited Pandan Island last May 2016. We stayed there for one whole week. One thing I know, I should go back. Photos are courtesy of Sir Hanamel Viloria. Pandan Island is a private owned island resort in the town of Sablayan, Occidental Mindoro, Philippines. 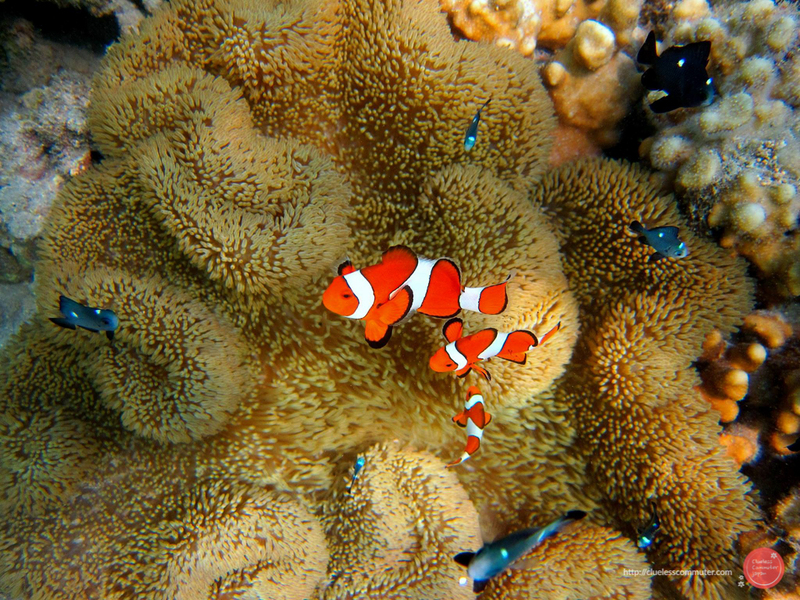 Here’s a photo of Clown fishies near Pandan Island’s shoreline in Sablayan, Occidental Mindoro.